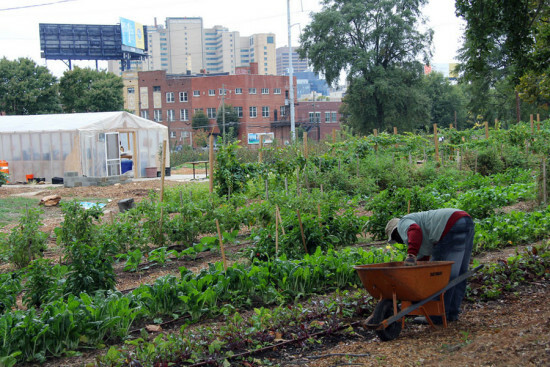 Atlanta has staked a commitment on urban agriculture. The city is poised to hire its first Urban Agriculture Director this fall. 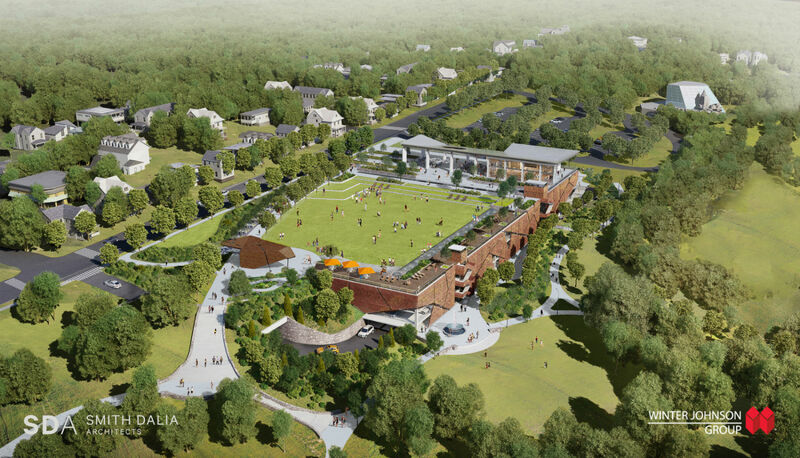 Conceived by the office of Mayor Kasim Reed, the position is part of a strategy to eliminate food deserts in south and west Atlanta by promoting agriculture within the city limits. Urban food deserts are determined by a neighborhood's poverty rate, median income, and distance to groceries selling fresh produce. The USDA maintains an interactive map of food deserts, including those in Atlanta, here. Atlanta's Agriculture Director will be an advocate, consultant, policy analyst, and community liaison between gardeners and farmers and the resources they need to establish viable plots. The director will also consult on brownfield remediation, zoning and code inquiries, and any other issues surrounding access to, and use of, land. Interested candidates have until September 15th to apply for the position.